Film photography is alive and well. 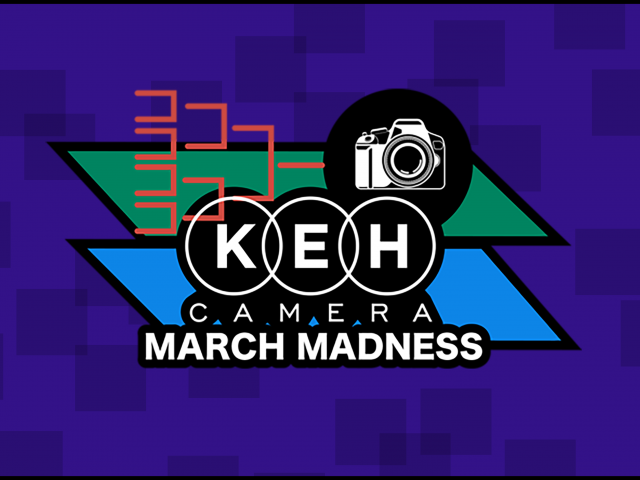 These cameras are no longer your parents’ and grandparents’ ancient fossils—they’ve found their way out of dusty basements and into the hands of newfound and nostalgic film lovers everywhere. 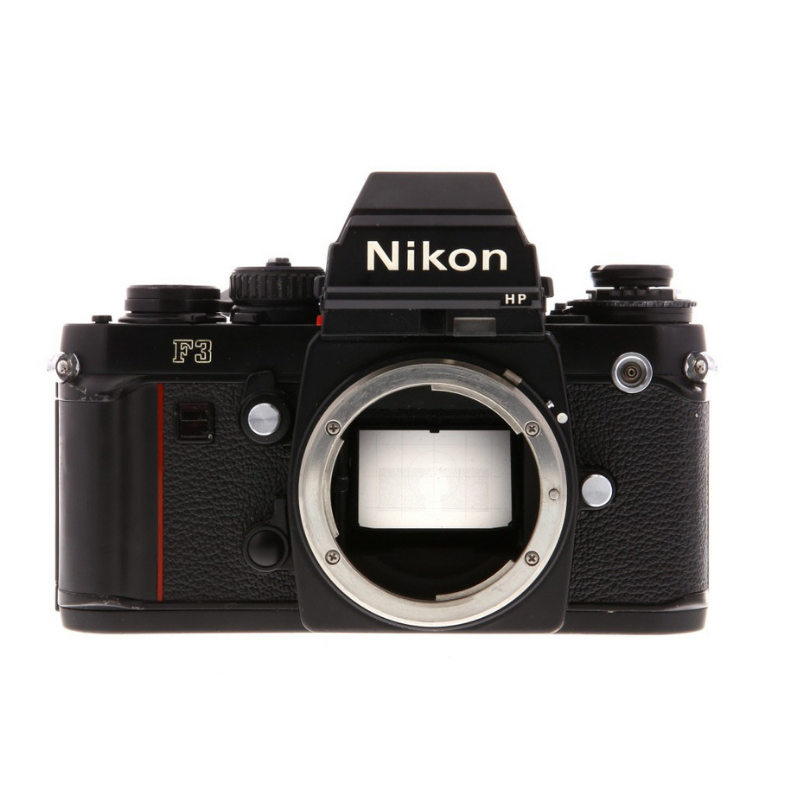 Nikon film cameras have been favorites for decades, and although the emergence of new cameras and technologies are breaking the internet daily, these 5 classic film cameras still remain popular to photographers all over. 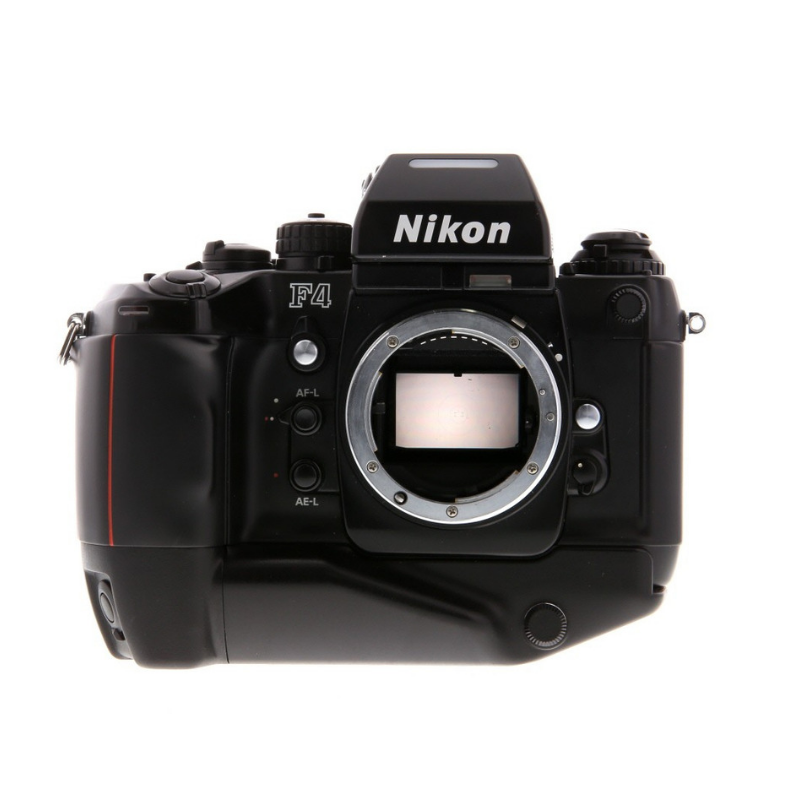 The Nikon F6 is arguably the most technologically advanced film camera ever produced. The F6 has tremendous fast-action shooting capabilities and an amazing color-sensitive light meter that makes shooting transparencies less stressful. There are just two problems with the F6—it can be hard to find and rather expensive. 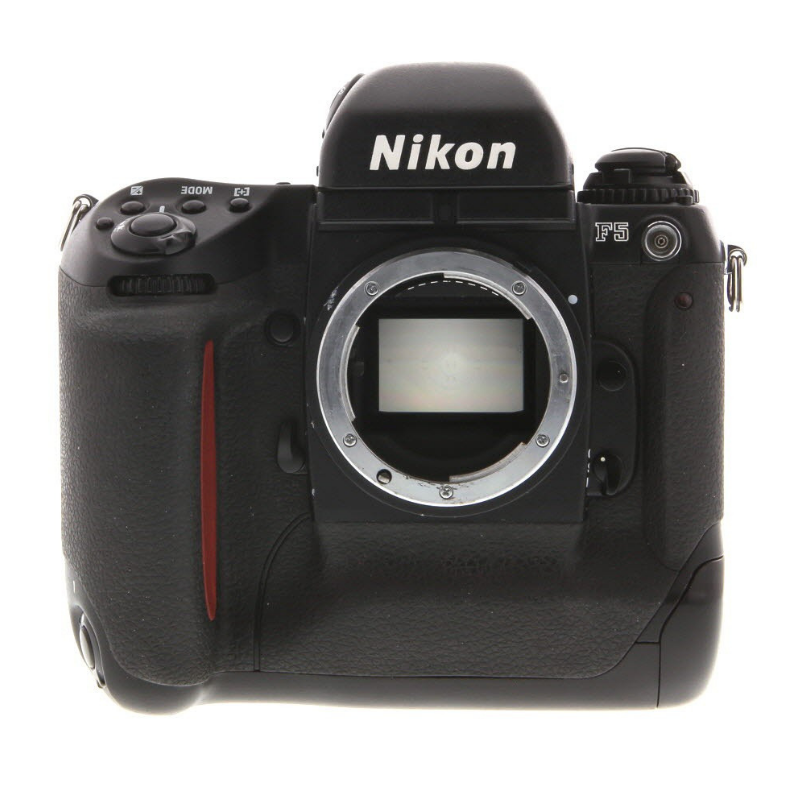 If you want more or less the same core functionality, fear not, the Nikon F5 also has a color-sensitive meter and is blazing fast while considerably more affordable. 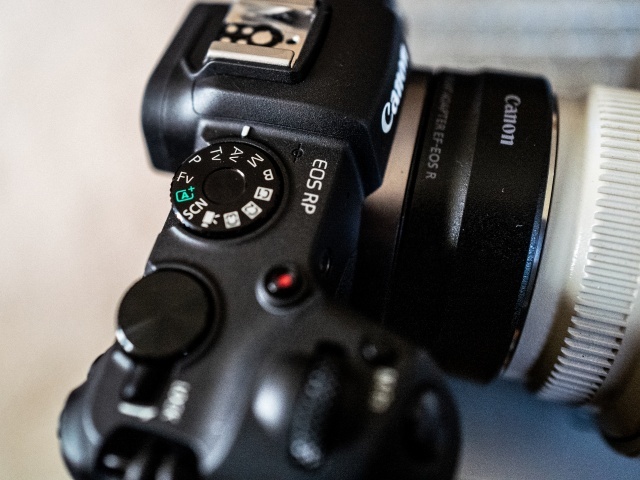 The price one pays for this excellent value is that the camera’s vertical grip/power is a permanently integral part of the camera, making it not very compact. The F100 was introduced about a year after the F5. 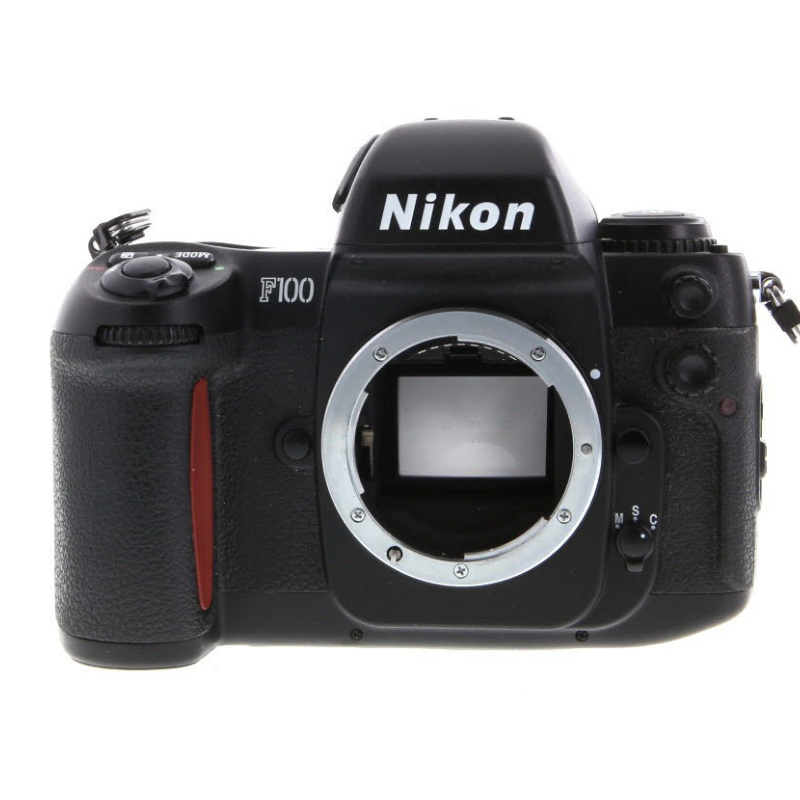 While lacking its big brother’s color-sensitive meter and a few other single-F-camera amenities like interchangeable prisms and a mirror lock-up lever, the F100 is still a solidly pro camera with its own advantages. It has a smaller body, as the vertical grip was optional instead of built-in, and its autofocus speed is still superb. Unlike the F5, the points glow red for easier identification against dark backgrounds. The F4S was to the late ‘80s what the F5 was to the late ‘90s—all pro. While no one is going to say its AF is fast by today’s standard, there was a time when it was state of the art. Even after the faster-focusing N90 & N90s were introduced, pros still used F4s whenever possible, because the cameras’ design aesthetic with that big, beautiful analog shutter speed dial is so right and the mirror sings a sweet song at high speed. There’s no way to explain the experience properly with words alone. The F3 and F3HP (same body, the HP has a High eyePoint finder offering better eye relief) is as tough as nails. Made for heavy use, it’s not uncommon to see one with paint worn down to the brass. Pros really appreciate a camera that can handle a lot of rolls without a hiccup, but the F3 is on another level. The interchangeable finders make low angle work easier as well as making it a snap to clean. The F3 doesn’t have the sophisticated mirror balancer of the F5, but it still has mirror lock-up for sharper long exposures. The F3 doesn’t have AF, but its high-quality prisms and screens are easy to see through and grab focus. If you need a motor drive, the MD4 is not small or light but it’s strong, fast, and even rewinds the film. For folks wanting a more svelte manual focus camera, the Nikon FE2 is perhaps the best value around. The no-nonsense metal body houses staple features like multiple exposure, self timer, depth of field preview, and a studio flash socket just like the FM series. The FE2 also offers Aperture Priority auto exposure as well as a great shutter that goes from 4s to 1/4000s and syncs with flash at 1/250th. Oh, did we mention it’s capable of TTL (through the lens) flash metering too? 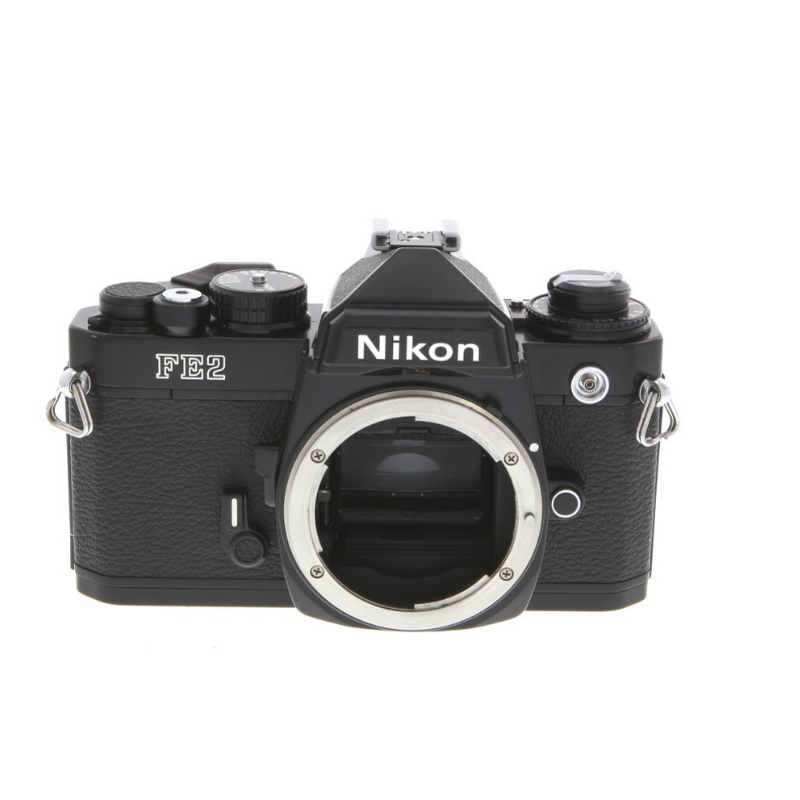 In effect, the FE2 offers all the major capabilities of Nikon’s premium FM3A, except for a fully mechanical shutter that works without batteries. With dead batteries the FE2 still has its handy native 1/250s backup shutter speed. A set of spare batteries for the FE2 is a lot less expensive than an FM3A.